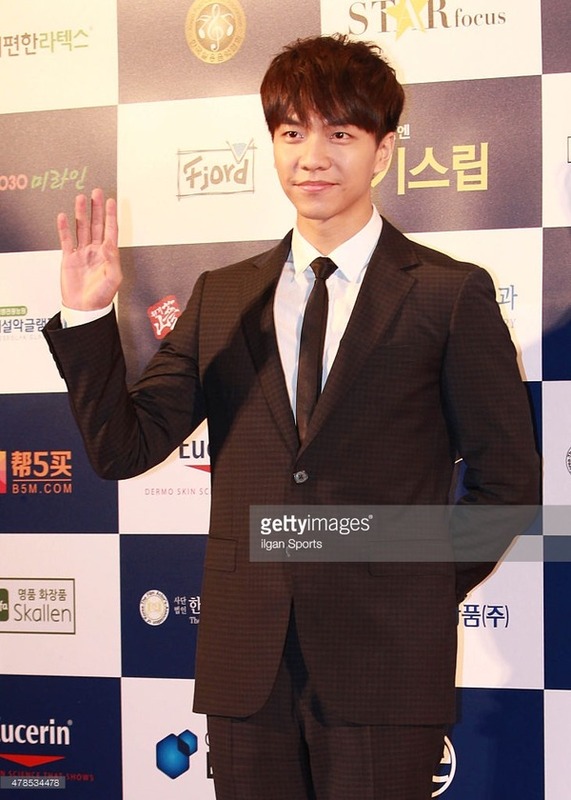 Categories: Awards ceremony, Debut, Movie, press photos | Tags: Awards ceremony, gettyimages, Love Forecast, Popular Actor, Press photos | Permalink. 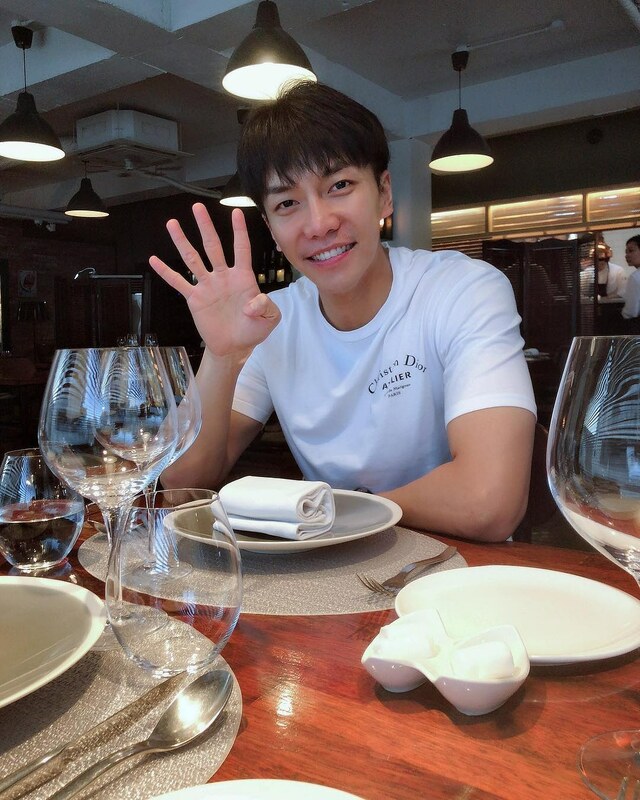 D-5 Until 6th Album [And…] ~ Happy 11th Debut Anniversary, Lee Seung Gi! 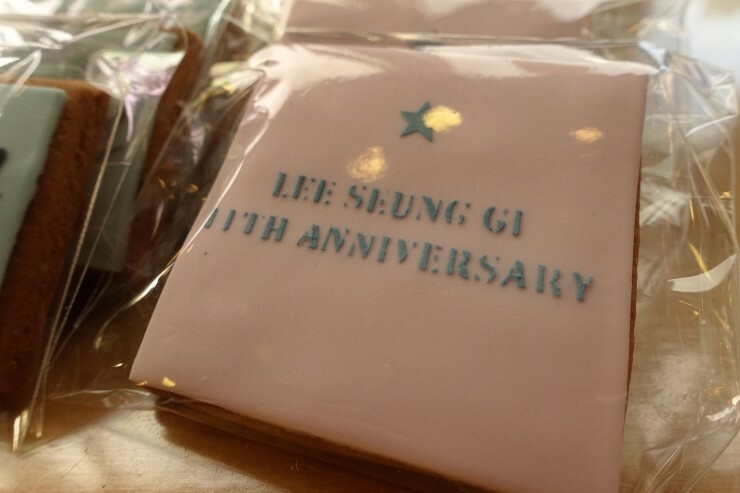 Categories: Anniversary, audio, Debut, Event, Video | Tags: 11th Debut Anniversary, Anniversary, Debut, video | Permalink. 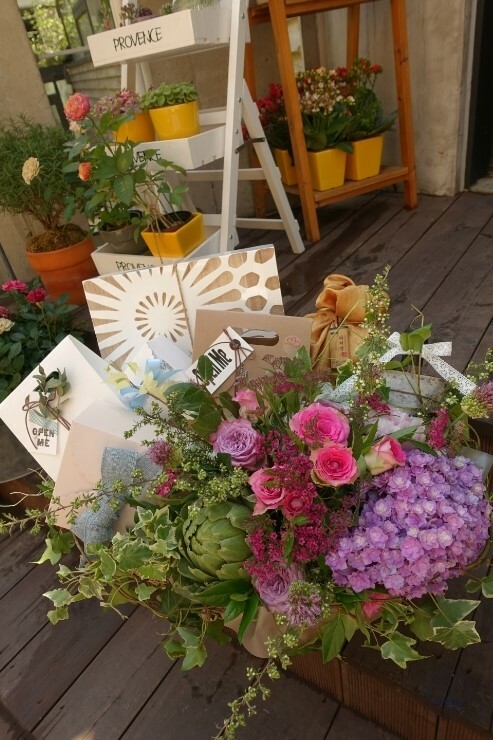 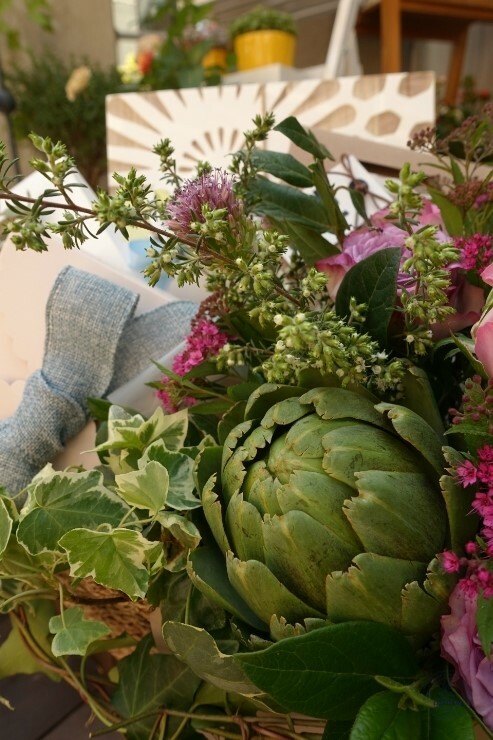 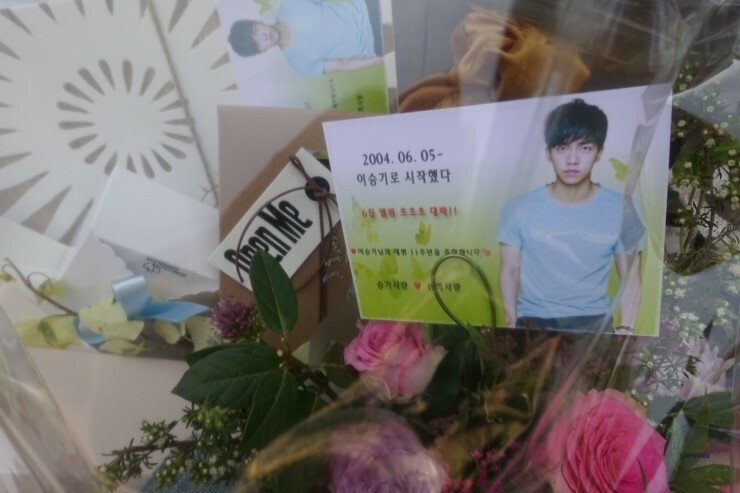 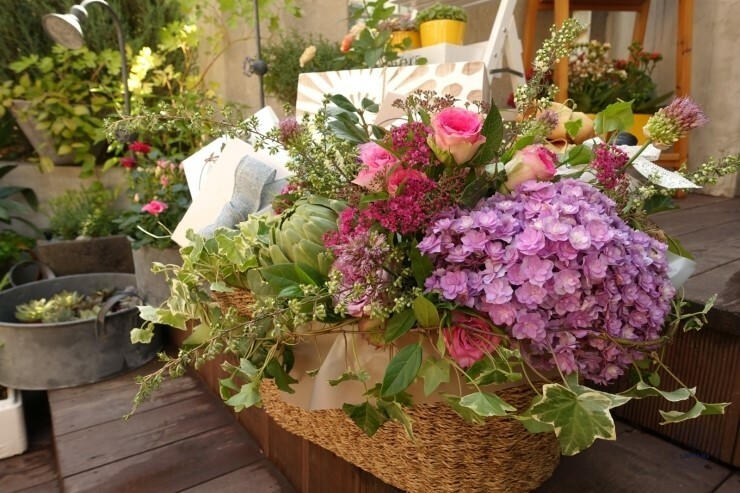 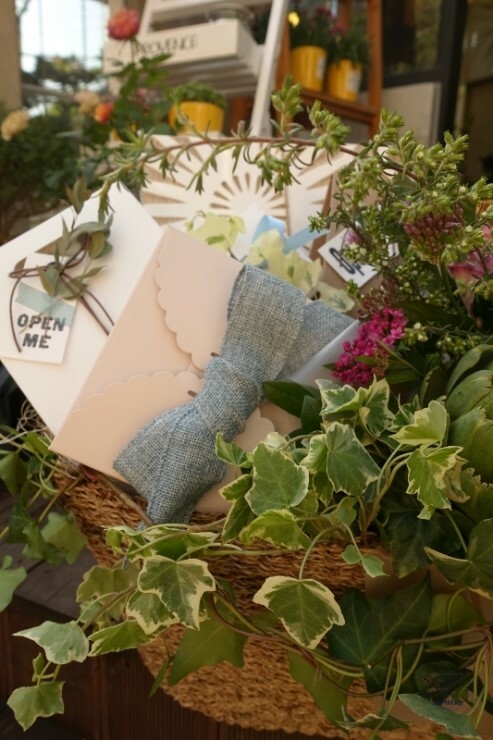 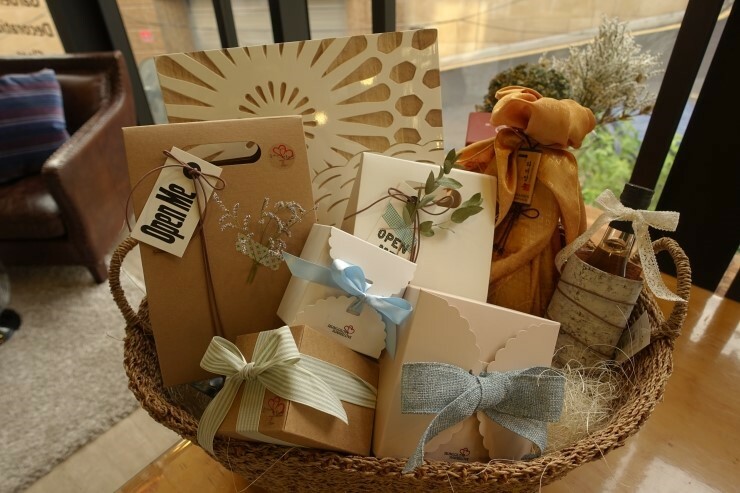 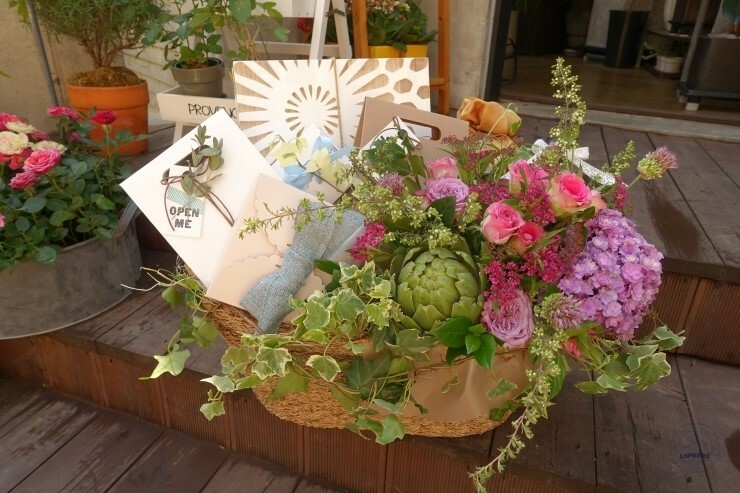 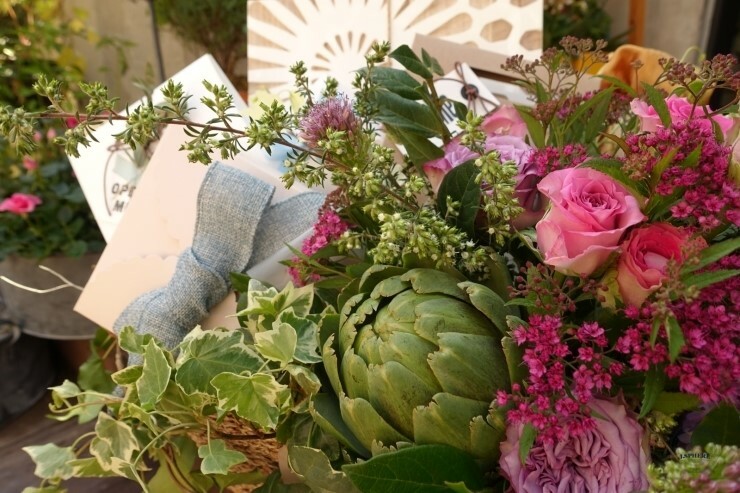 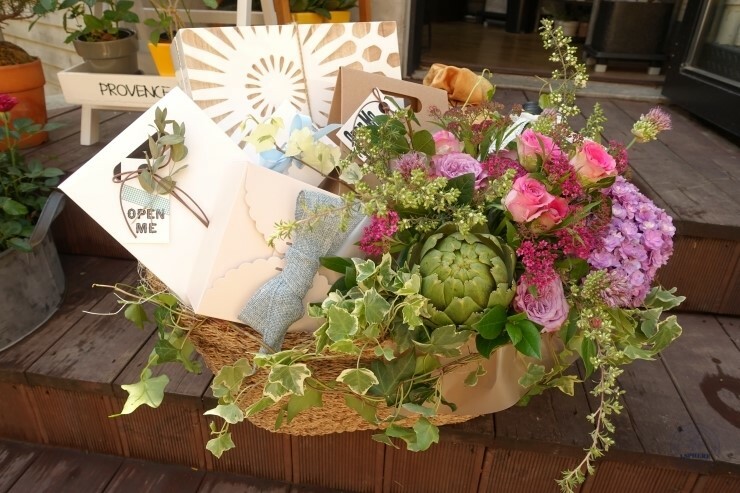 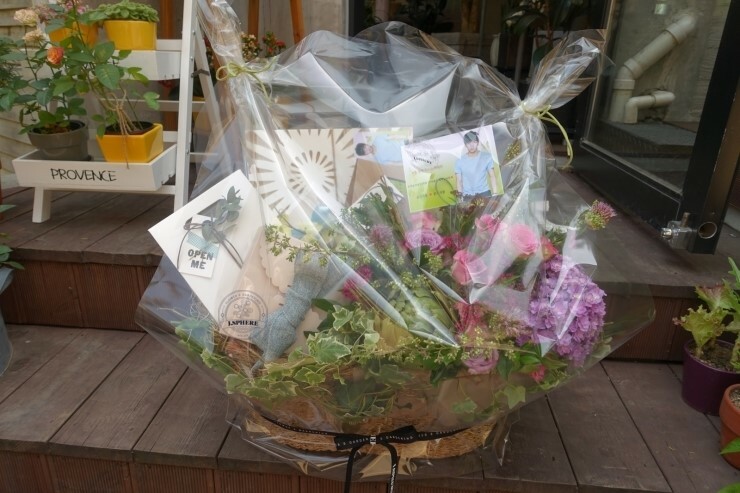 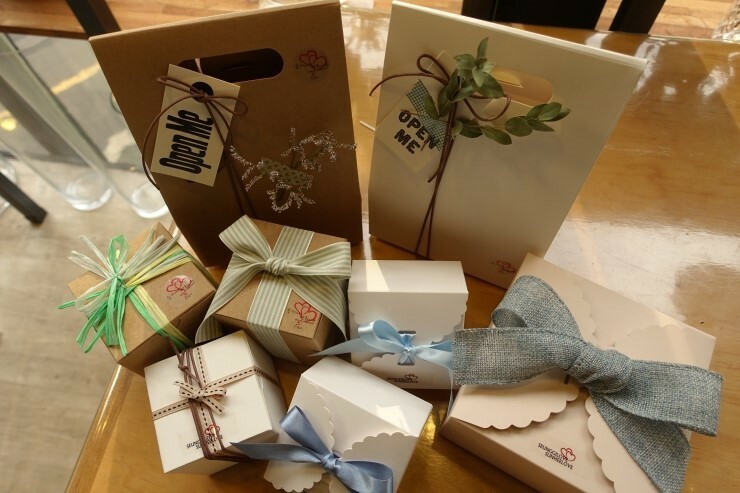 Lee Sun Hee and Lee Seung Gi’s fan clubs ordered a gift/flower basket in commemoration of Seung Gi’s 11th debut anniversary. 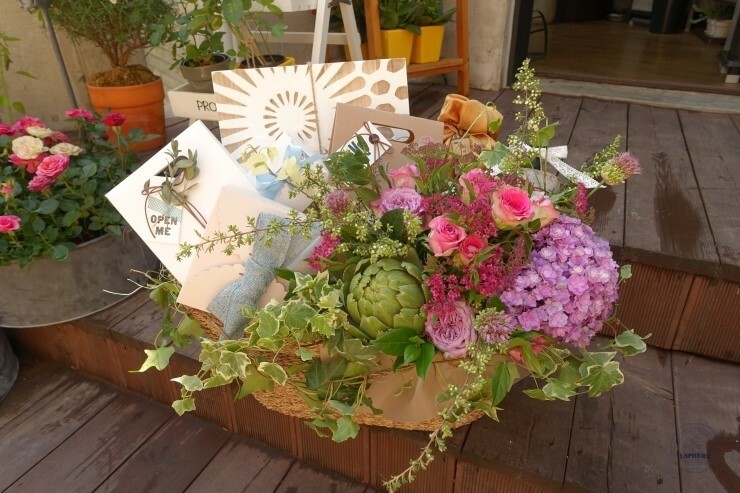 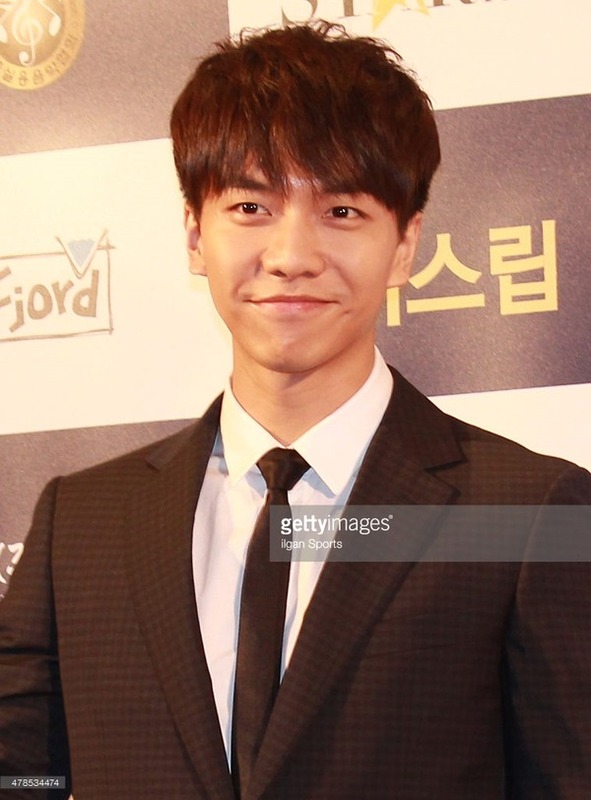 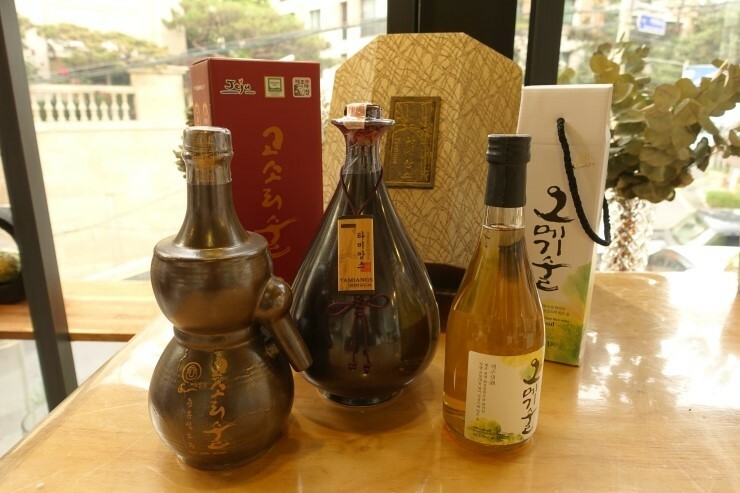 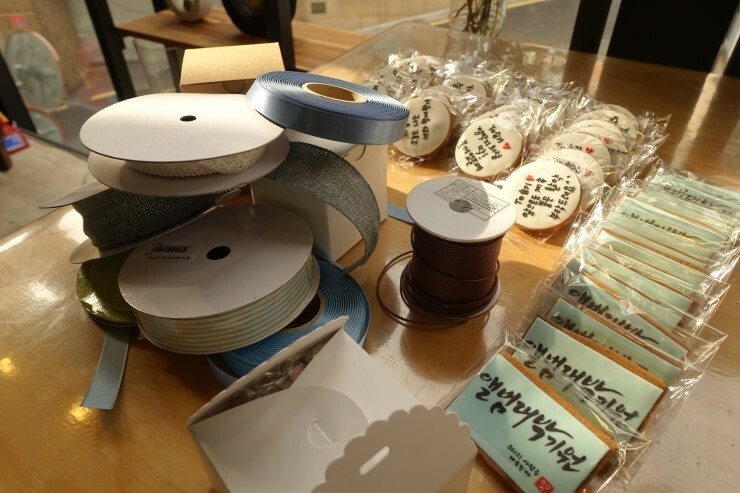 Categories: Anniversary, Debut, Official fanclub, Photos | Tags: 11th Anniversary, Flower Basket, Gift Basket, Lee Seung Gi, Lee Sun Hee, photos | Permalink.